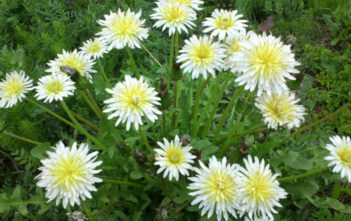 You are at:Home»Archive for "Taraxacum"
Taraxacum is a large genus of flowering plants in the family Asteraceae, which consists of species commonly known as Dandelions. 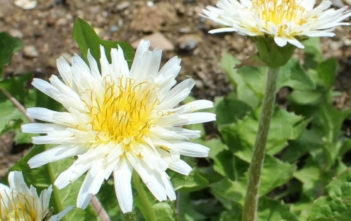 They are native to Eurasia and North America. 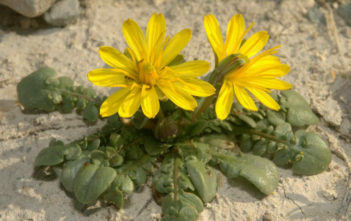 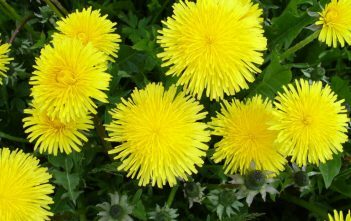 The English name, “Dandelion”, is a corruption of the French “dent de lion”, meaning “lion’s tooth”, referring to the coarsely toothed leaves.